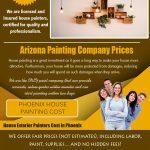 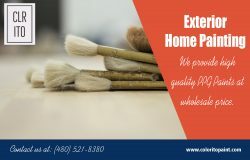 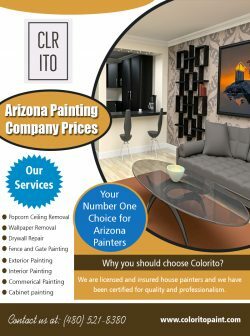 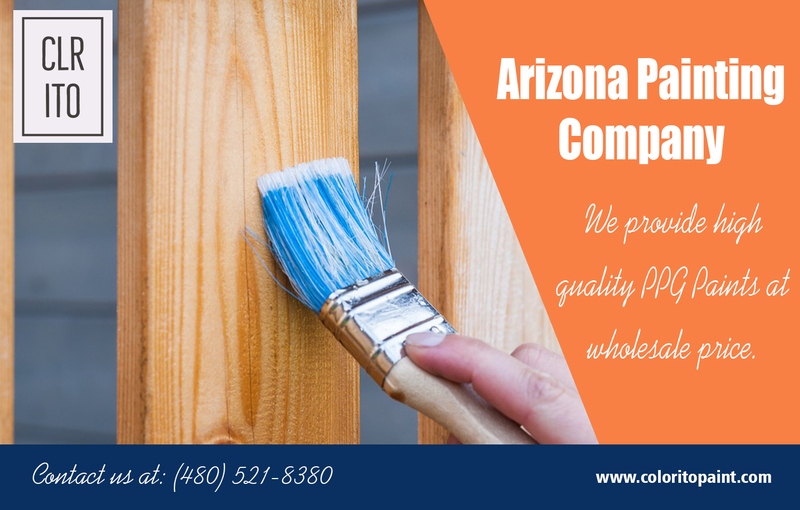 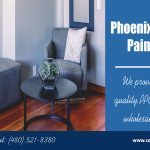 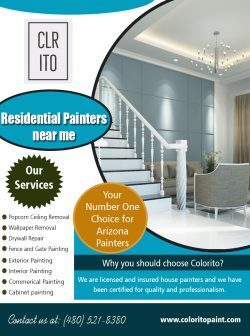 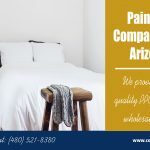 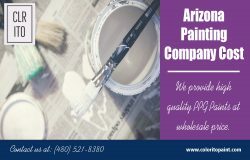 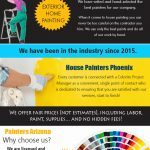 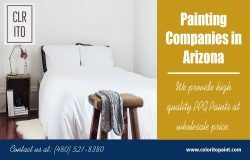 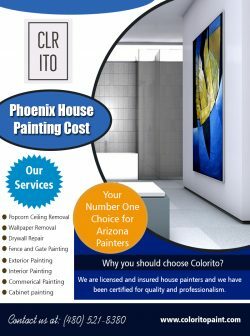 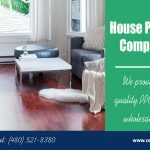 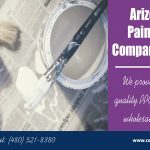 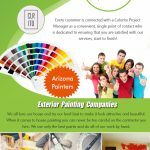 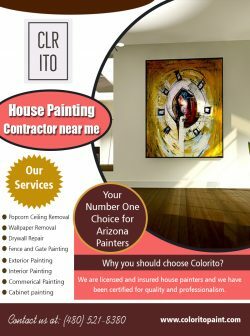 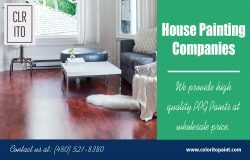 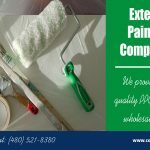 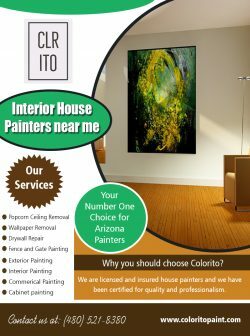 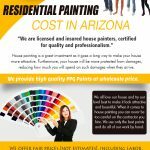 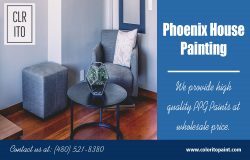 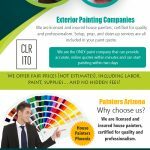 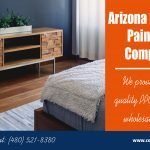 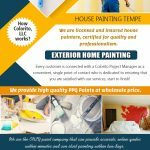 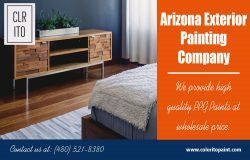 Arizona painting company is a well-known firm that addresses to all painting and renovation issues, applying all the modern detailing and smooth finishing. 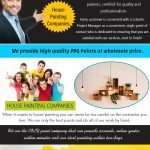 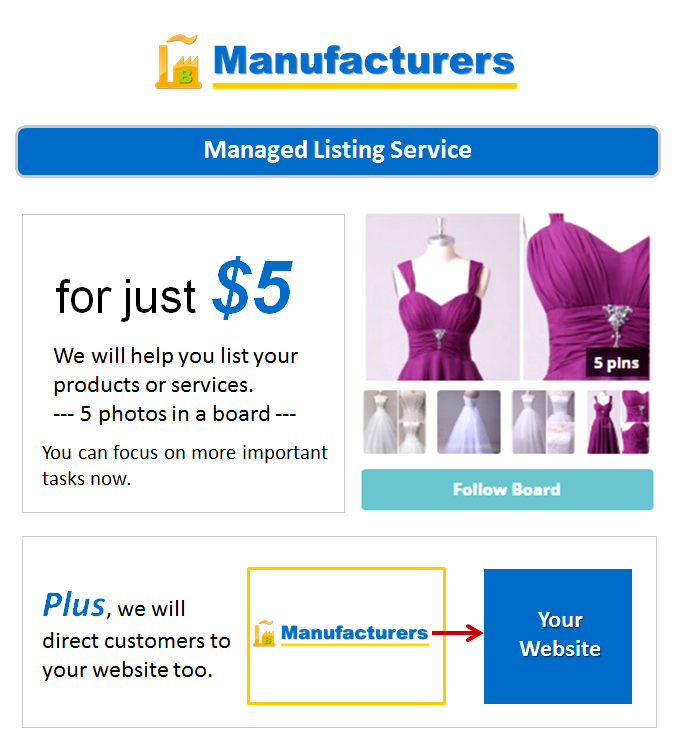 With a bunch of services to offer, the company aims at building a comfortable working atmosphere for their workers and also keep intact all positive customer reviews. 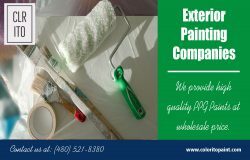 All individuals’ part of this company has to go through rigorous health and technical training. 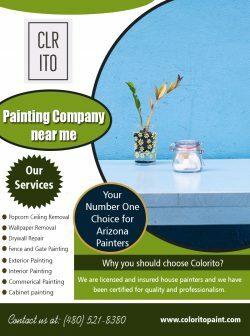 Other than that, everyone needs to have skills and knowledge of paints and painting.